Everything under the sun is under glass. Snow domes are popular collectibles and these ten adorable designs don’t disappoint. 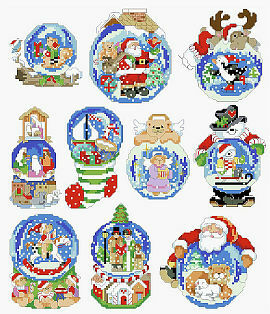 Each one depicts a holiday image. 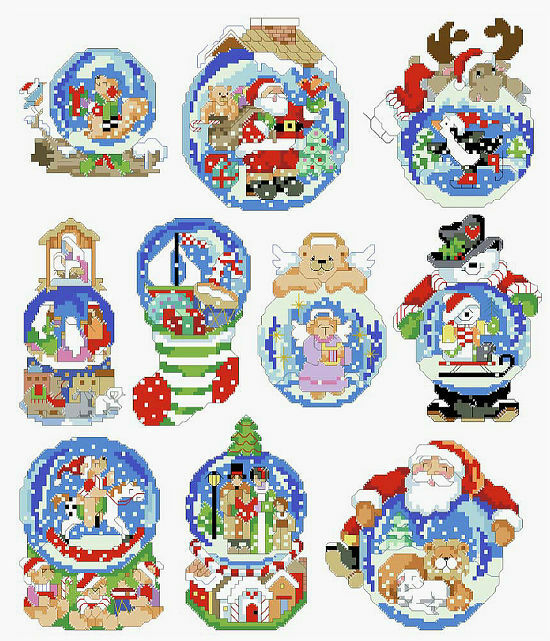 Give them to a snow dome collector or become one yourself.